Desirea Ann Ferris was an 18 year old from Liberty, MO. She lived with her mom and was very close to her older sister, Samantha. On May 1, 2017, Desirea and her sister left early and spent the day with a guy they had just met. Later, Samantha came home. 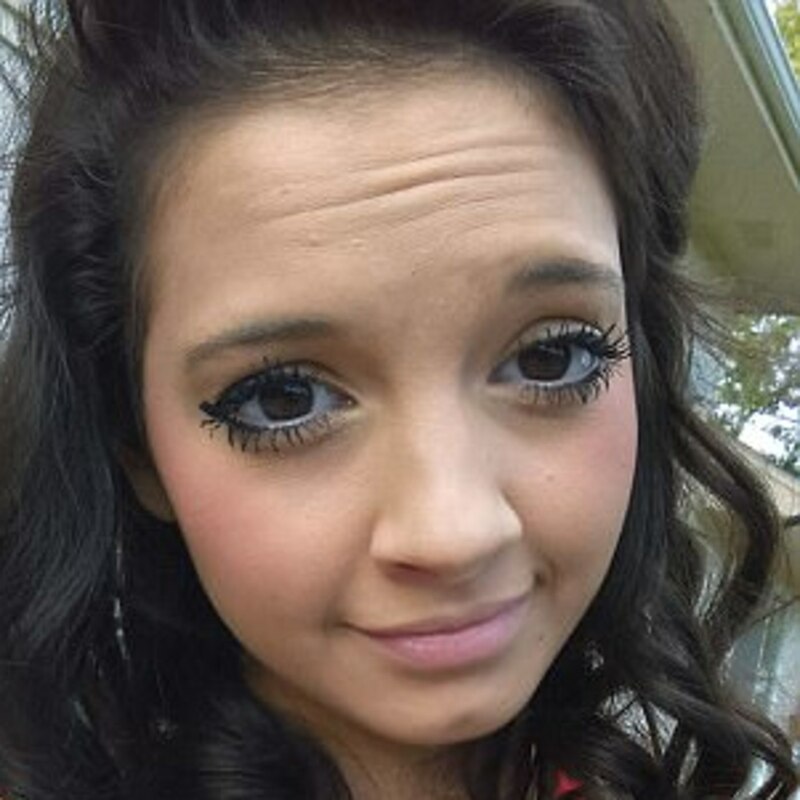 Early the next morning of May 2, Desirea was allegedly dropped of in South Kansas City. She was never seen again. Facebook: https://www.facebook.com/groups/1950906061810300/ Charley Project: http://charleyproject.org/case/desirea-ann-ferris NAMUS: https://www.namus.gov/MissingPersons/Case#/38192 Article: https://www.kshb.com/news/local-news/no-signs-no-clues-search-for-desirea-ferris-grows-past-1-year If you have any information regarding the disappearance of Desirea Ferris, please contact the Liberty Police Department at 816-439-4701. Unfound supports accounts on Podomatic, iTunes, Stitcher, YouTube, Instagram, Twitter, and Facebook. --Contribute to Unfound at Patreon.com/unfoundpodcast. And at Paypal: unfoundpodcast@gmail.com --that is also the email address. --The Websites: unfoundpodcast.com. --triblive.com/news/unfound --Merchandise: --The books at Amazon.com in both ebook and print form. --don't forget the reviews. --shirts at myshopify.com/unfound-podcast. --cards at makeplayingcards.com/sell/unfoundpodcast --And please mention Unfound at all true crime websites and forums. Thank you.